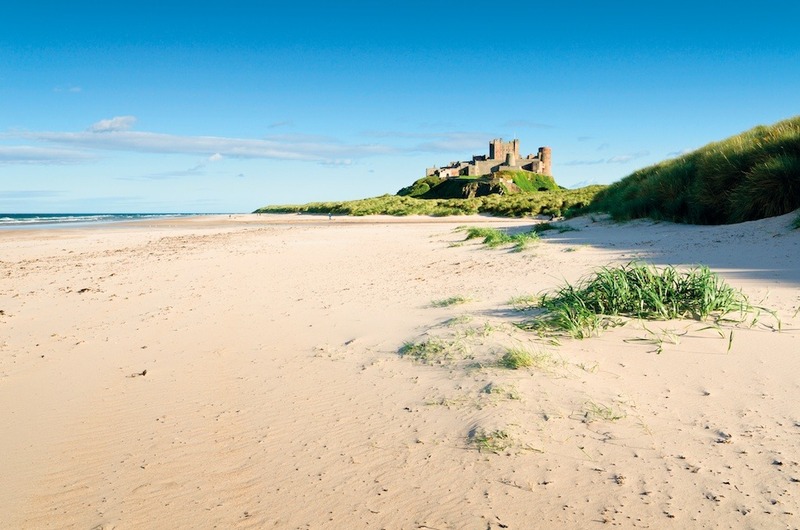 The Northumberland Coast is best known for its sweeping sandy beaches, rolling dunes, high rocky cliffs and islands. 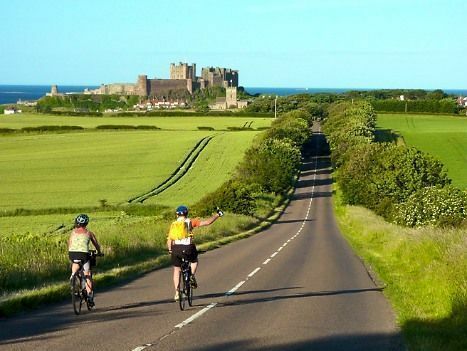 This is a lovely family cycling holiday that takes in the special qualities of this coastal landscape with spectacular views as the route passes impressive castles and fortresses. 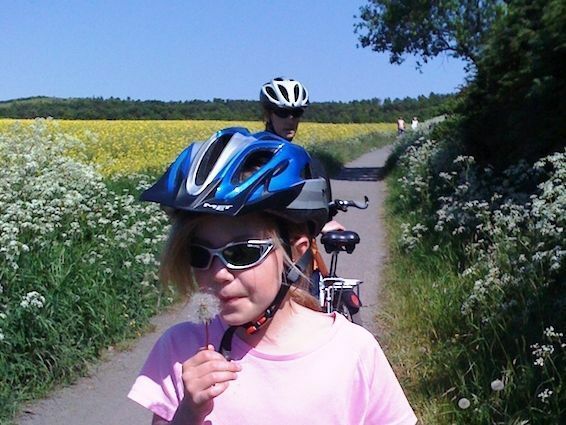 This family cycling holiday in the UK begins at the quaint village of Warkworth, with its impressive 12th Century castle, before the route travels northwards weaving its way through pretty villages and skirting alongside the wide sandy beaches and dunes at Embleton, Newton-by-the-Sea and Bamburgh. 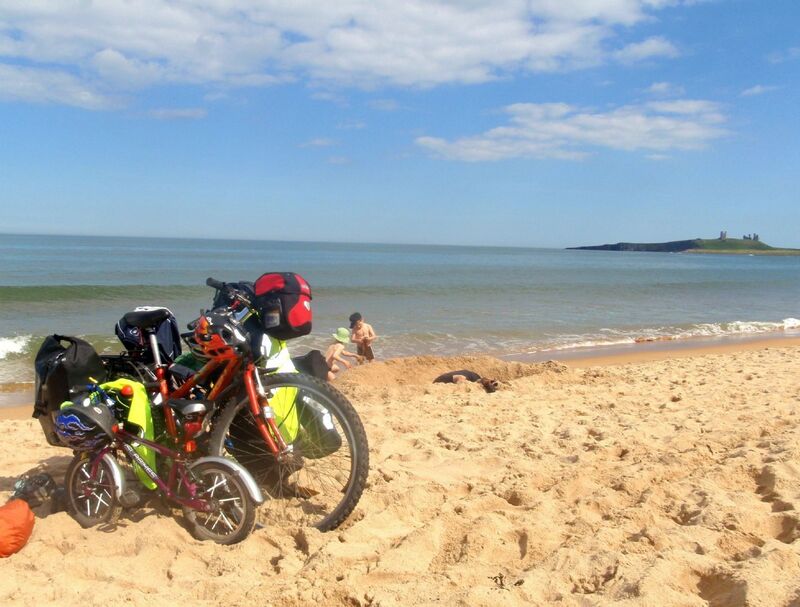 If tide and time allow (always check!) 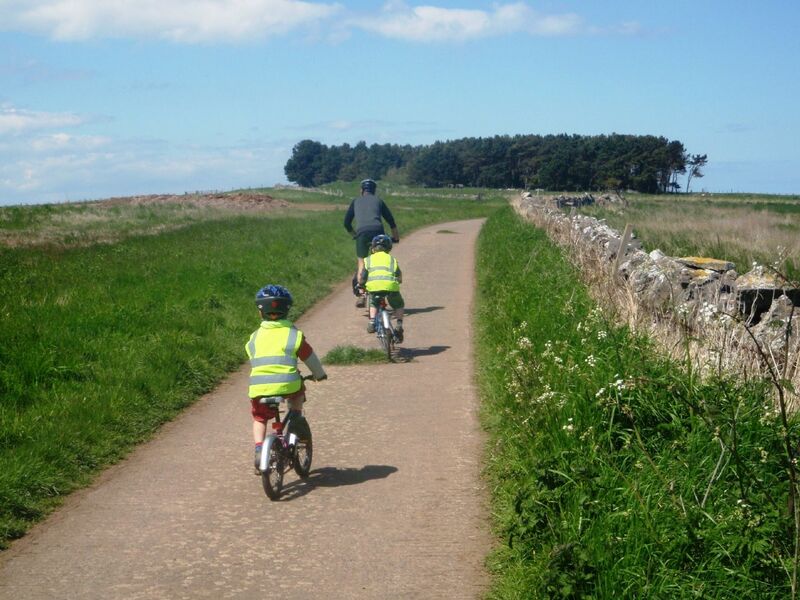 you can cross the tidal causeway to the historic Holy Island of Lindisfarne where the Lindisfarne Gospels were written in the 8th Century. 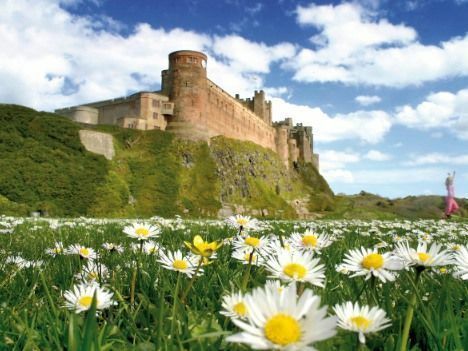 It is also home to the world famous Lindisfarne mead. 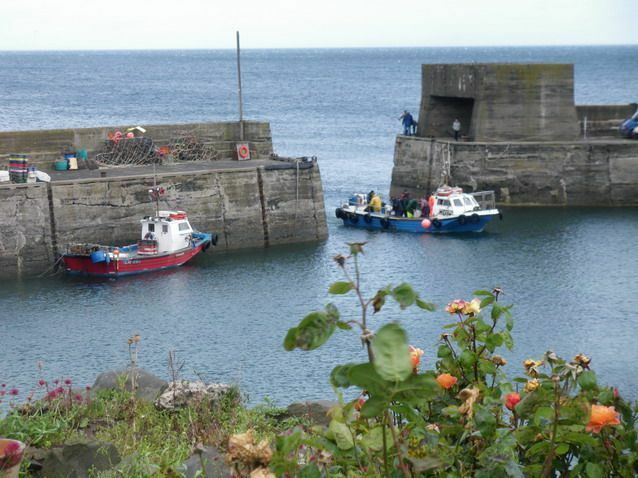 The route continues north to finish at the historic Elizabethan border town of Berwick-upon-Tweed, with its impressive defenses built during many years of border wars. From Berwick-upon-Tweed we'll whisk you back to your car in Warkworth, or you can catch the train home from here. 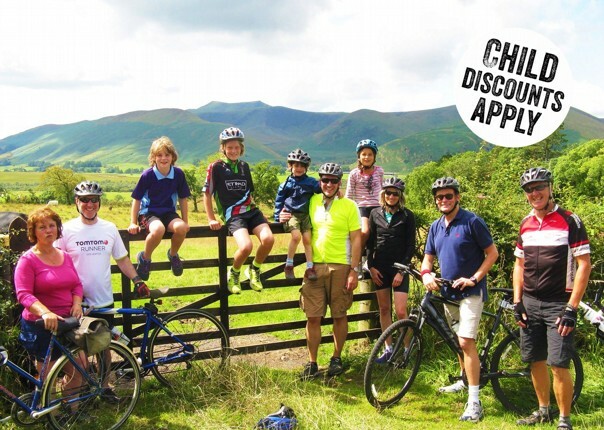 Create your own - you can choose to do any combination of days along the route either moving on to the next destination or spending extra days exploring a particular area. 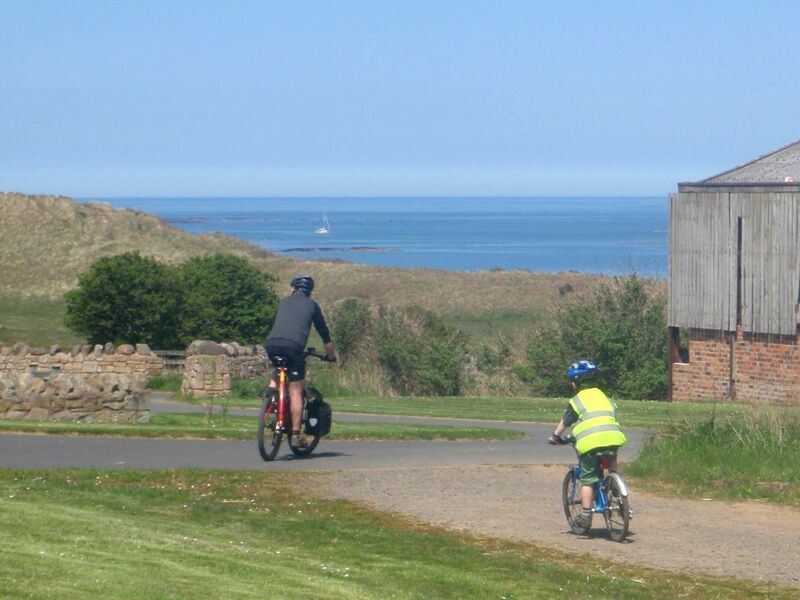 There is so much to see and do on our Northumberland Coast holiday that many families find they want to ride just short distances to visit beautiful beaches or exciting castles on some days. 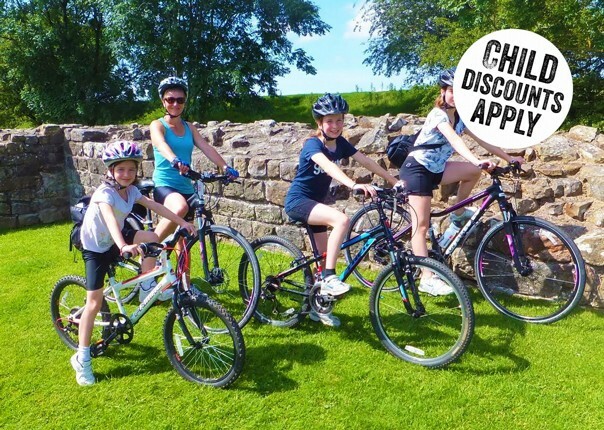 If you are looking for extra days, perhaps to visit Alnwick Castle and Alnwick Gardens, or extra routes, additional transfers, child discounts, family rooms, or specialist bicycles on this route, then please contact the Skedaddle Office to discuss the available options. 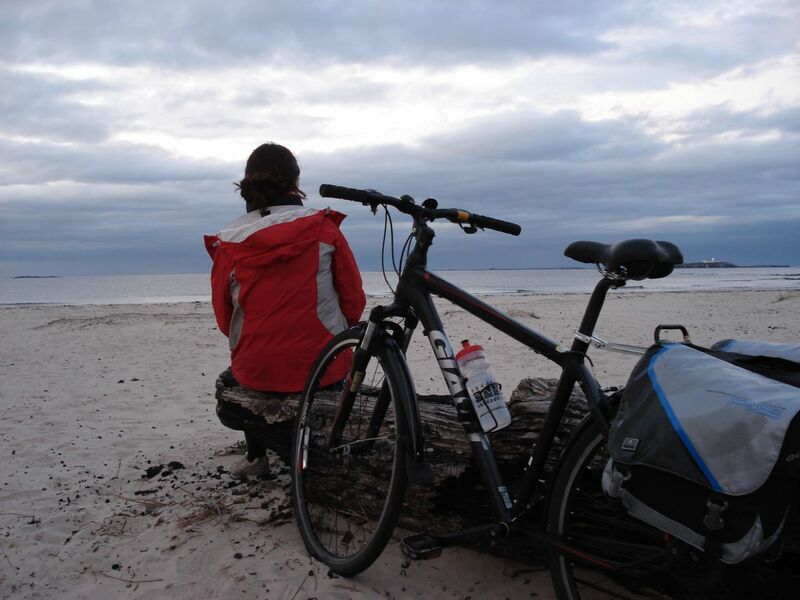 The Northumberland self-guided bicycle tour was fabulous. The Skedaddle team organized the vacation very well: all we had to do was show up. Our group included 3 adults and two kids age 4 and 5. 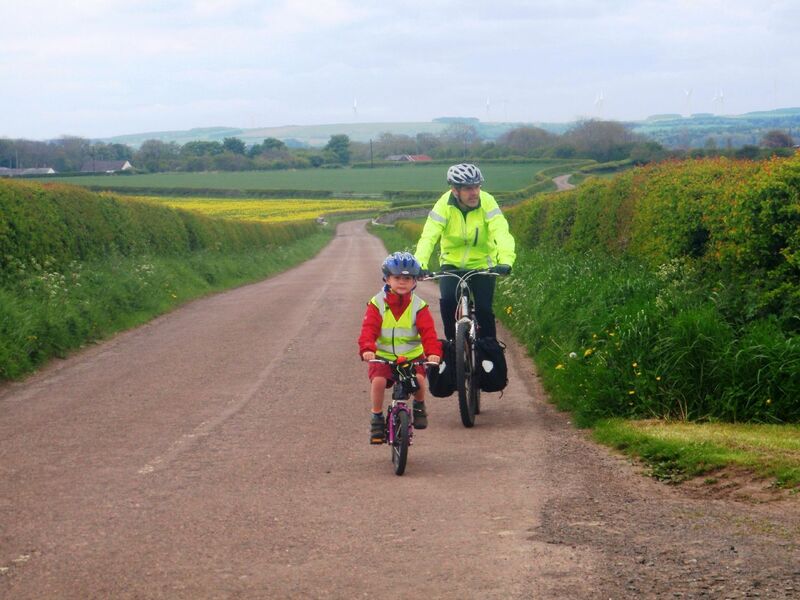 The 5 year old bicycled solo the whole way, only needing a push for rare uphills. 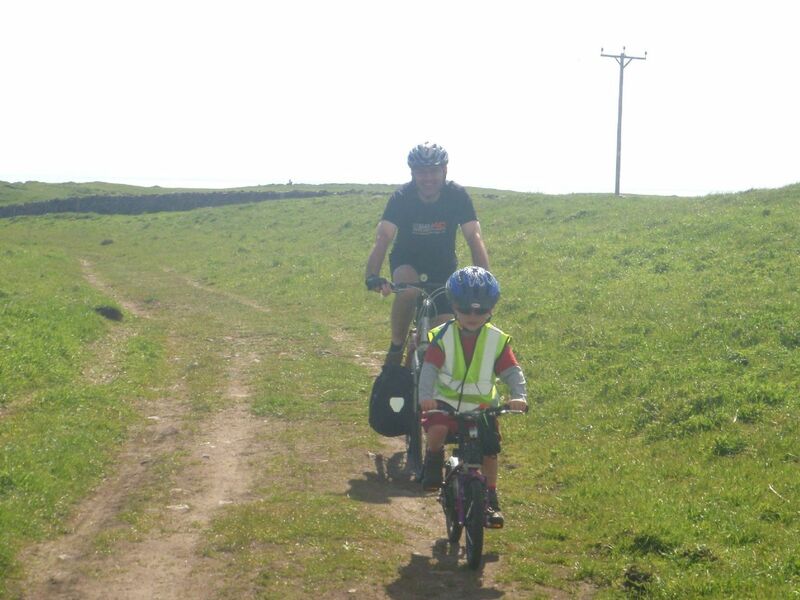 The 4 year old was on a tag-a-long bicycle. We also pulled a little trailer, just in case one of the kids went on strike, but we only used it for carrying snacks. We all loved the trip. 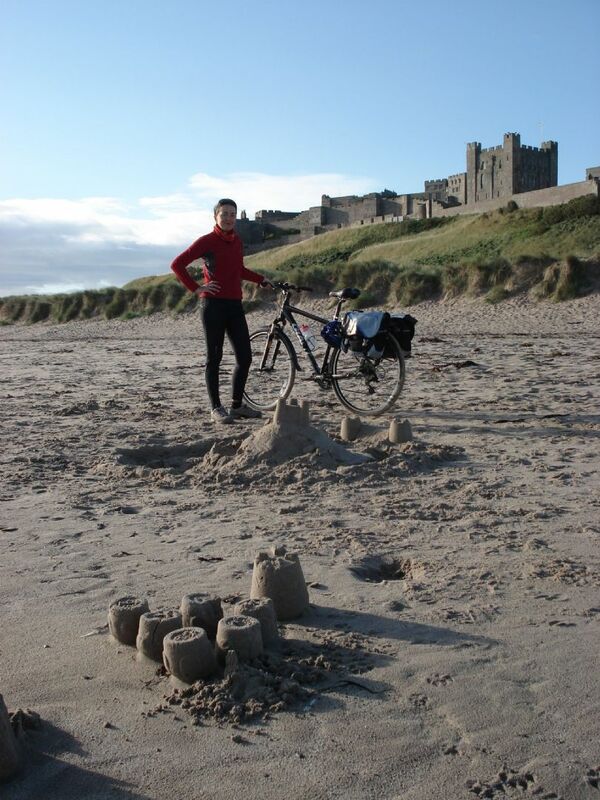 The mix of country farmland, castles, and ocean were terrific. 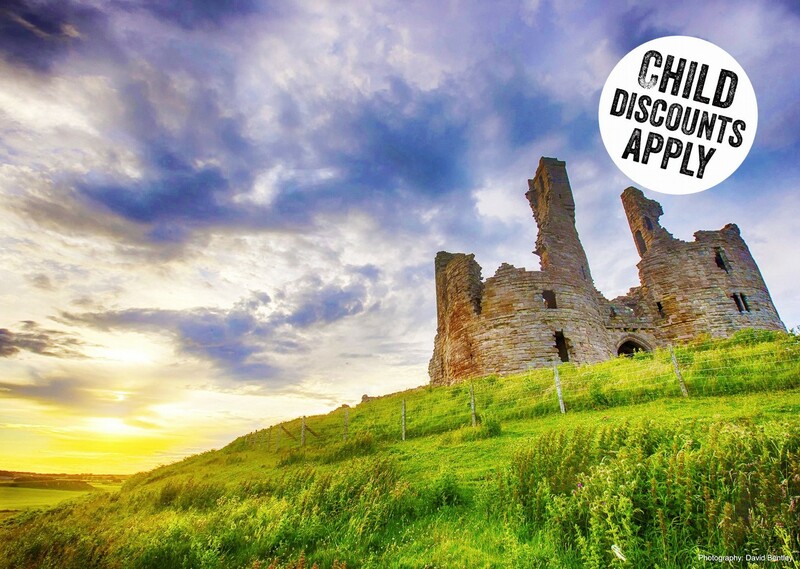 Kids and adults enjoyed running on the beaches and visiting castles. The hotels were comfortable and clean with good dinners every night. The kids regularly ask to go back to England! 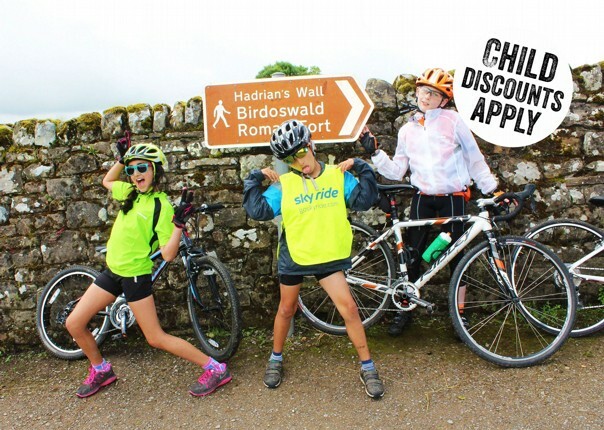 We are looking forward to another Skedaddle adventure soon. 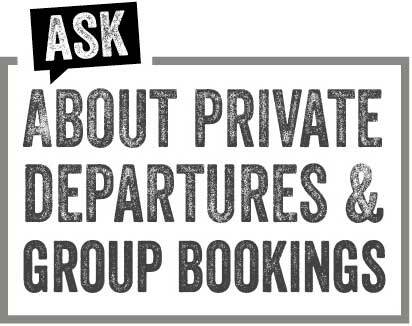 From the first call to Saddle Skedaddle, indicating I wanted to create a bespoke package, I found the team extremely helpful! And from then, everything went like clockwork. 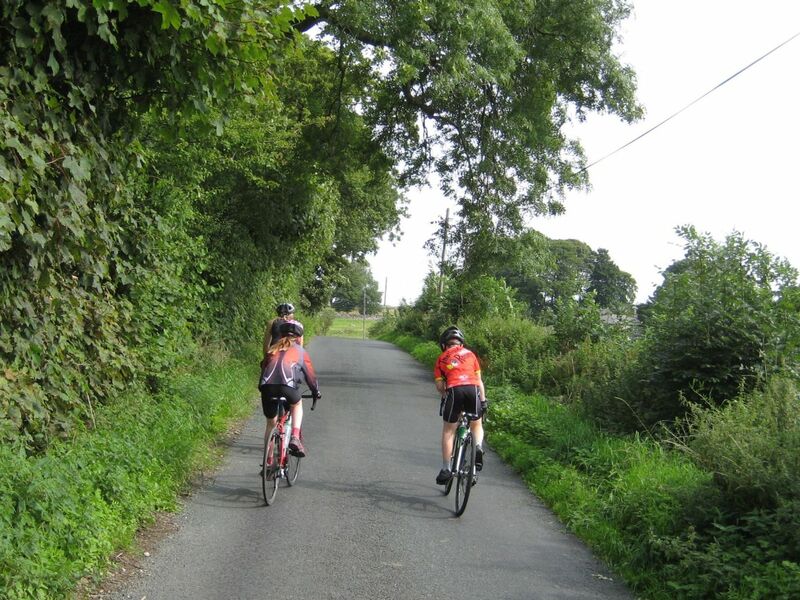 All the planning, agreeing the route, booking and preparation for the routes with trip notes etc was all very good. 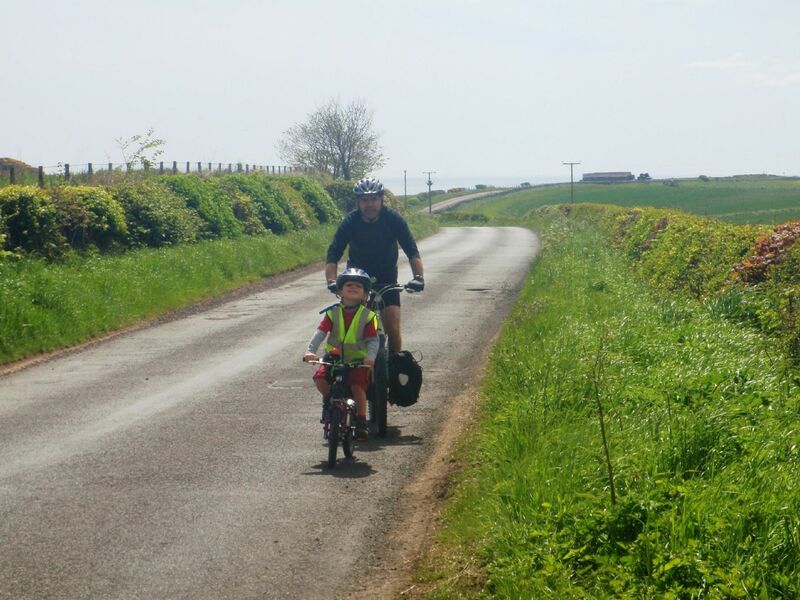 Cycling from Alnwick to Banburgh was superb! Saddle Skedaddle were very helpful all the way! 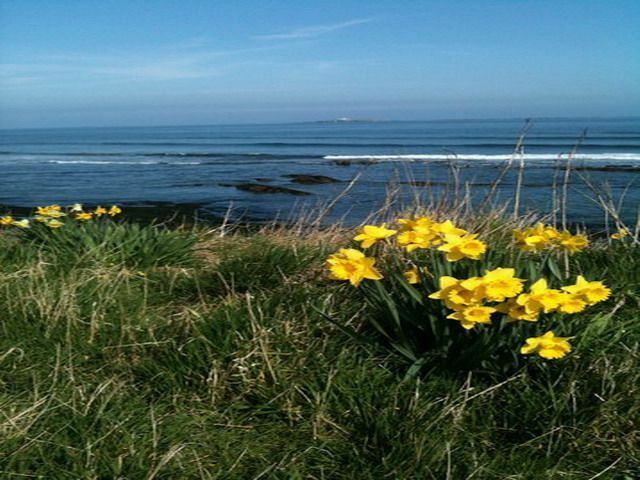 The post Northumberland: UKs Favourite Family Destination appeared first on Skedaddle Blog.